All good things happen while procrastinating… In this case I now have emacs24 running in ChrUbuntu on my Chromebook! Make sure to run apt-get update and refresh all of your packages. I used the update manager gui to update a ton of packages. No problem! 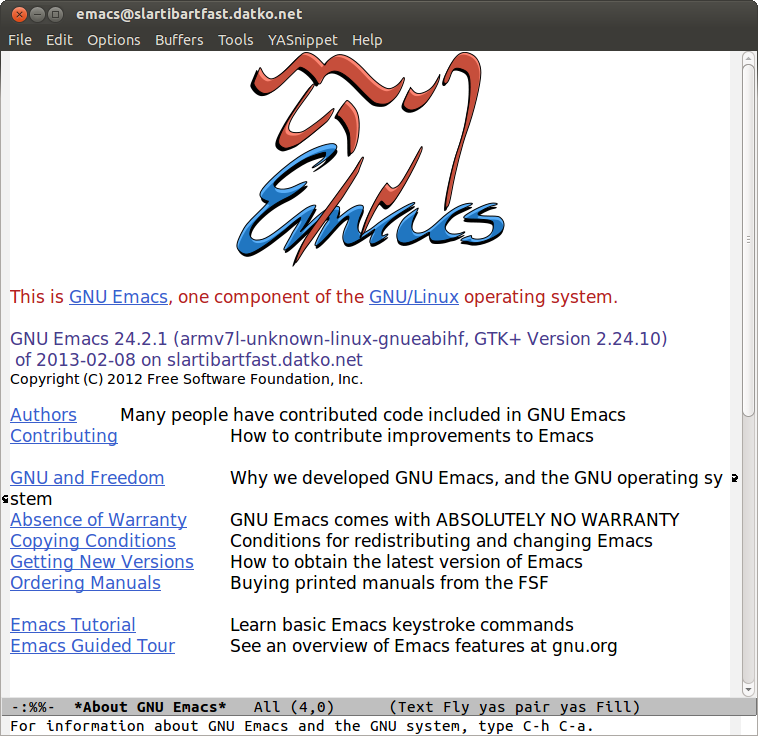 Of course, now Emacs 24.3 is out, but I haven’t tried upgrading yet. 24.2 is running fine for me. 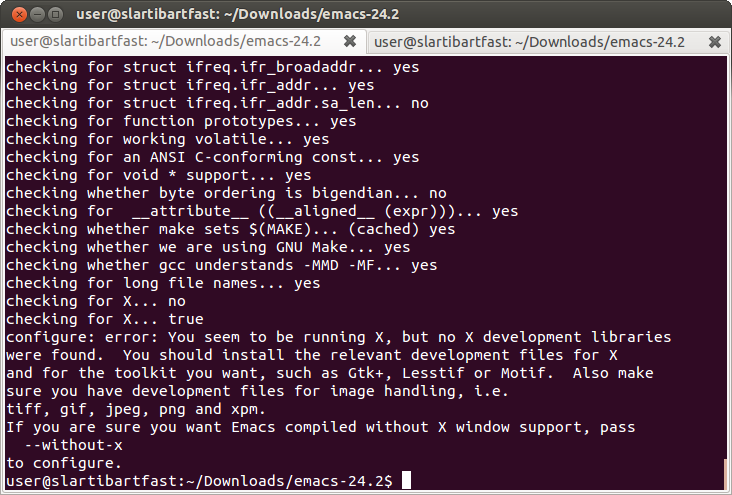 Downloading emacs 24.3 as we speak. Update: Emacs 24.3.1 works like a charm! I haven’t read the release notes yet, but it’s up and running on the arm chroomebook in Ubuntu. Awesome! Thanks for the update. When I get a few minutes I’ll have to upgrade myself. There was a good post here about what’s new in this release.